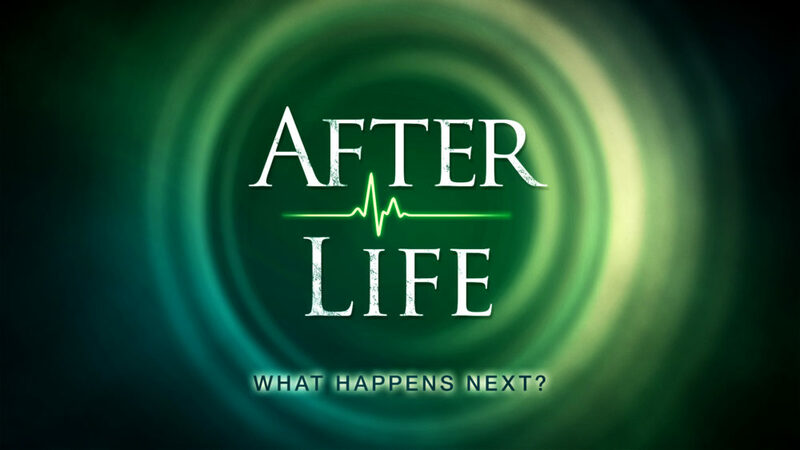 Is There More to (the After) Life? From Series: "The Afterlife: What Happens Next? - JV"
More From "The Afterlife: What Happens Next? - JV"